Within Australia (from Sydney’s eastern harbours to Perth’s western wetlands to the many Brisbane rivers between) is an endless collection of fish. Freshwater and saltwater creatures share space along the coast, and sportsmen can dedicate their days to snagging Marlins, Graylings, and rare Inangas. Such excursions demand more than a pole and a prayer, which is why Prowave suggests choosing live bait tanks for Perth, live bait tanks for Sydney, and live bait tanks for Brisbane. Since 2003 Prowave (along with its sister organization Morris Marine) has provided fishermen with exceptional service. 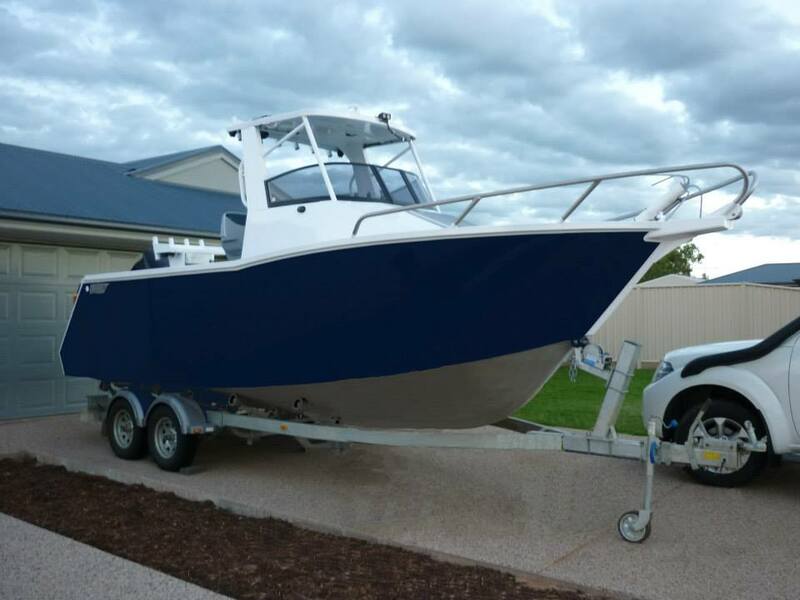 The company ranks as one of Australia’s largest aluminium boat manufacturers, offering public-direct distribution and CNC construction. This combines with an ever-expanding inventory of bait boards, helm chairs, consoles, and more for results that always impress. For those considering live bait tanks for Perth, Sydney, and beyond, Prowave is the premier choice. Prowave offers dynamic live bait tanks for Brisbane, Sydney and the rest of Australia. All bait board tanks are carefully constructed, with marine-grade aluminium and polycarbonate inserts ensuring durability. Deep interiors promise ample storage, while extended top surfaces allow for easy cutting. 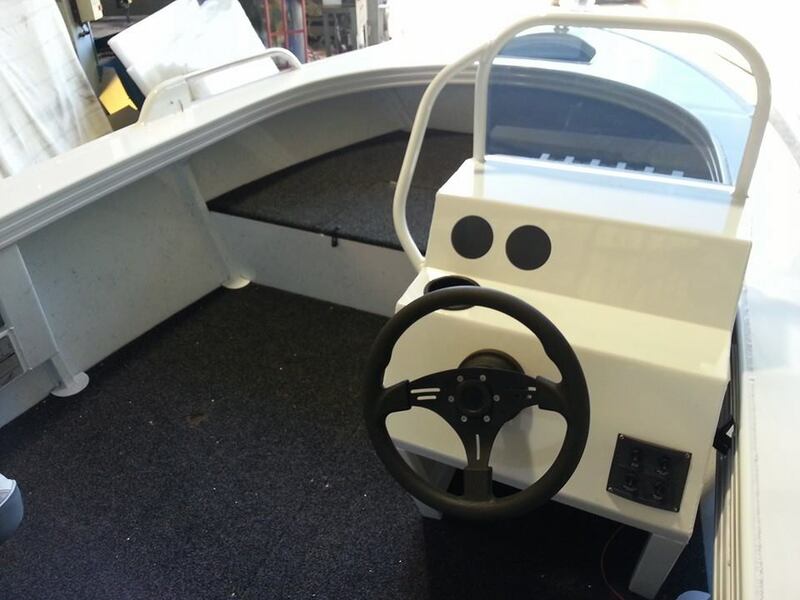 These bait tanks can be quickly bolted to any boat (including plate alloy options), and each fisherman can drill holes to suit his specific needs. Rod holders and plumbing kits are also available. Mounted tanks prove perfect for even the smallest spaces, easily attaching to fibreglass, wooden, or aluminium flooring. They boast alloy constructions, with stainless steel hinges and corded straps providing extra support. 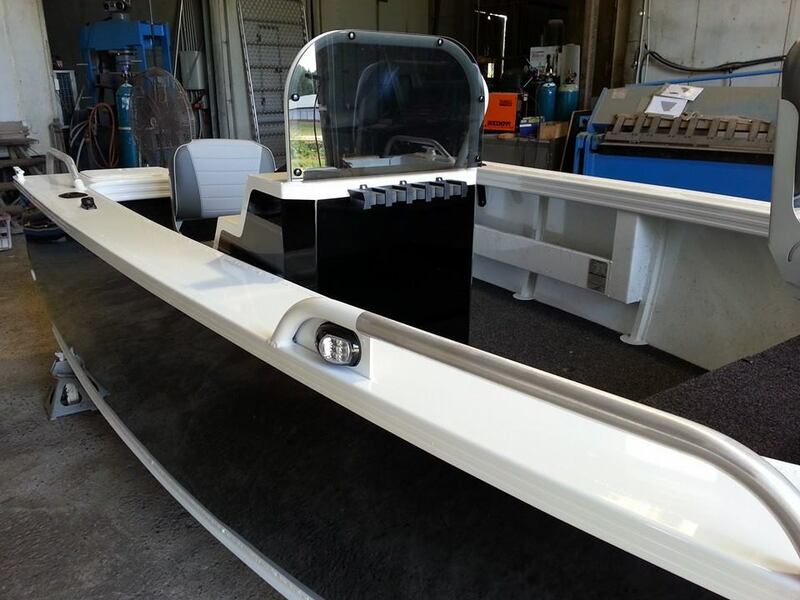 Marine board cutting surfaces prove efficient, and window inserts are available for extra convenience. 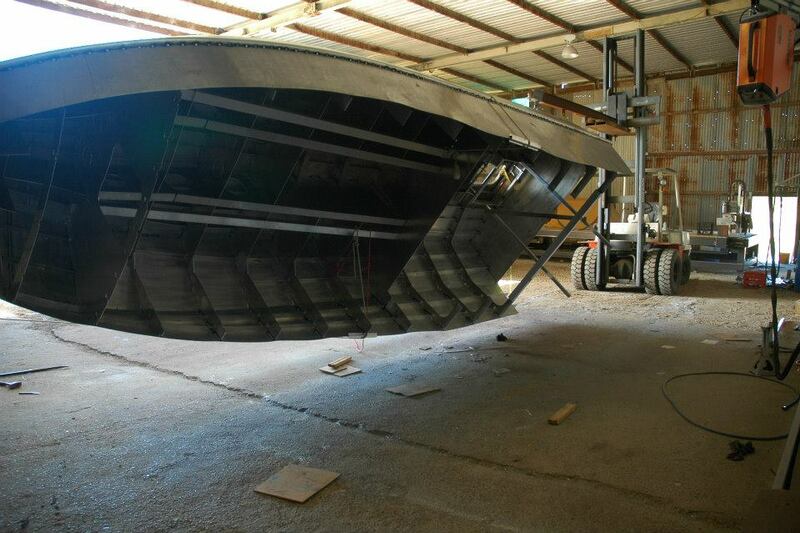 Transom tanks are aptly named, attaching to the bulkhead of every boat. They promise marine-grade results, blending alloy, steel, and straps together. Bottom bungs allow for quick drainage, while King Board lids promote more effective cutting. Those considering live bait tanks for Sydney, Perth, and beyond should look no further than Prowave. 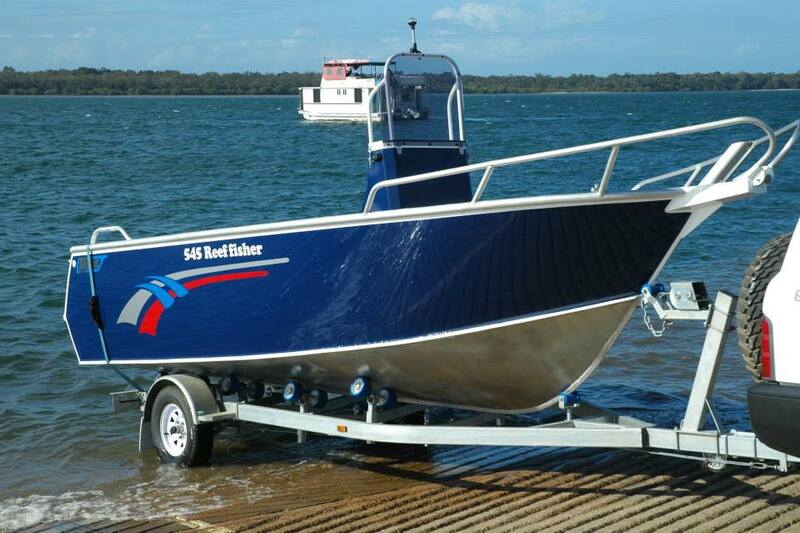 Finding the right live bait tanks for Perth and Brisbane is easy. Finding the right live bait accessories, however, often proves difficult, with fisherman forced to shuttle between countless stores to gauge quality. Prowave eliminates this problem. We offer a wide range of in-store tank accessories, such as plumbing kits, rod holder inserts, and even mounting pumps. Each product is competitively priced and precisely made, and all installations are quick. When searching for live bait tanks don’t forget the accessories! Prowave has them all. 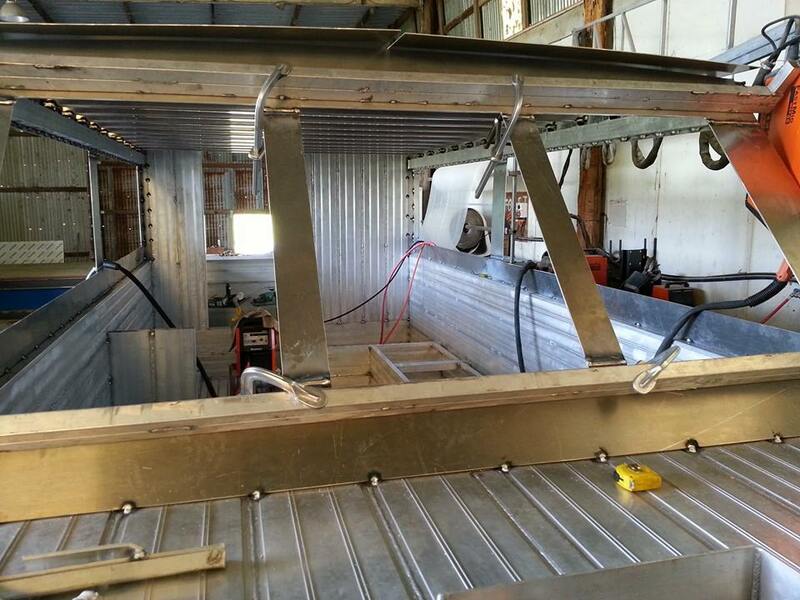 Need Live Bait Tanks for Brisbane Adventures? Contact Prowave! For over a decade Prowave has provided superior products to the Australian market. Our tanks are no exception. We now offer live bait tanks for Sydney, Perth, and beyond. To learn more about our construction processes, as well as our accessory options, contact us today. Our staff will be happy to answer any questions or concerns.